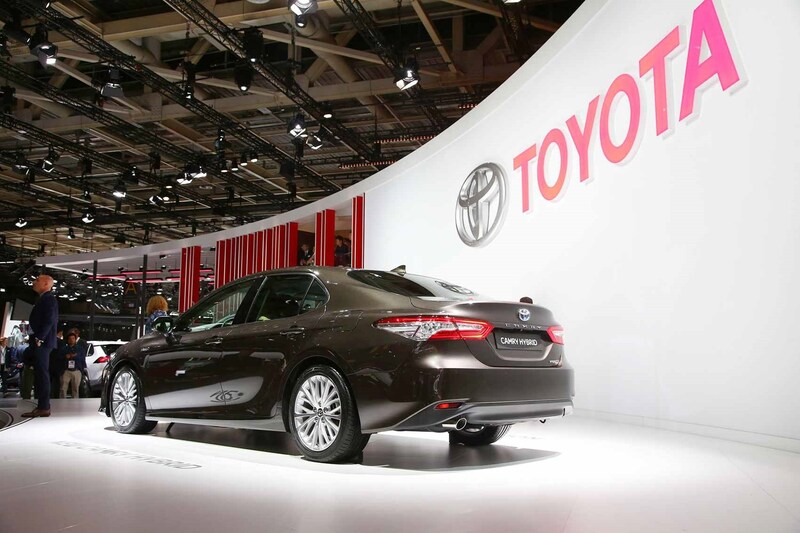 The Toyota Camry is coming back to UK shores after a 14-year hiatus - filling the gap left by the departing Avensis. The car was shown in Europe at the recent Paris motor show giving us our first proper look at the new Mondeo rival. The Camry is the world's best-selling saloon, owing to staggering success in the US and other markets globally and 19 million have been sold since 1982. However, the nameplate never resonated in Europe leading to its demise in 2004. This will be the eighth-generation Camry and this one's a hybrid; it'll become the eighth 'self-charging' hybrid sold by Toyota in the UK, as the company looks to cement its reputation for petrol-electric cars as the world turns its back on diesel. Should you still buy a diesel car? 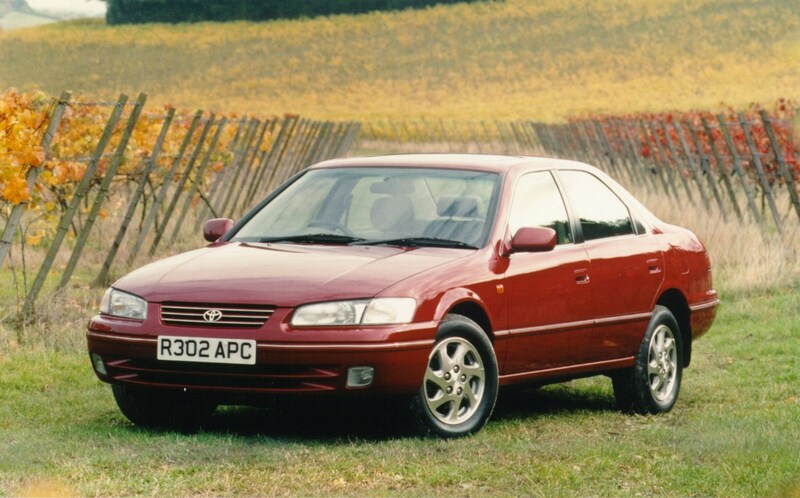 The Avensis, which the Camry replaces, was made at the UK's Burnaston factory in Derbyshire, but sales never really took off. Fewer than 3500 were sold in the UK in 2017. When can I buy the new Toyota Camry hybrid? It's coming to western Europe in 2019 and UK sales are destined to begin at the same time. No prices or specs are available yet, but we'll update our Toyota Camry news as and when we hear more. We know it's based on the company's Toyota New Global Architecture (TNGA), which brings hybridisation to the party with a 2.5-litre petrol engine mated to a battery pack and electric motors similar to those you'll find in the Toyota Prius. The 2.5 four-cylinder engine develops 215bhp and 163lb ft of torque; Toyota claims a 112mph top speed and 0-62mph in 8.3sec. Perhaps more importantly, CO2 emissions stand at 98g/km and combined fuel economy is 67mpg. A big, comfy hybrid Japanese saloon... sounds practical! Indeed it does - and very zeitgeisty. At 4855mm long and 1845mm wide, this is a good-sized car. Boot capacity is a quoted 524 litres, so it'll be ideal for executives on the go or family duty at weekends. 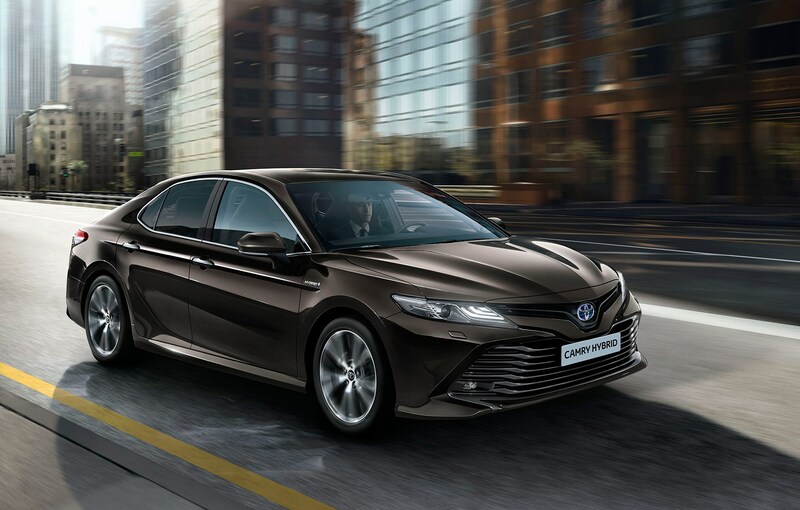 We expect the new Toyota Camry to go on sale in the UK in spring 2019, with prices estimated to start at around £30,000.